Oh the weather outside is….well, it’s really nice to be honest! 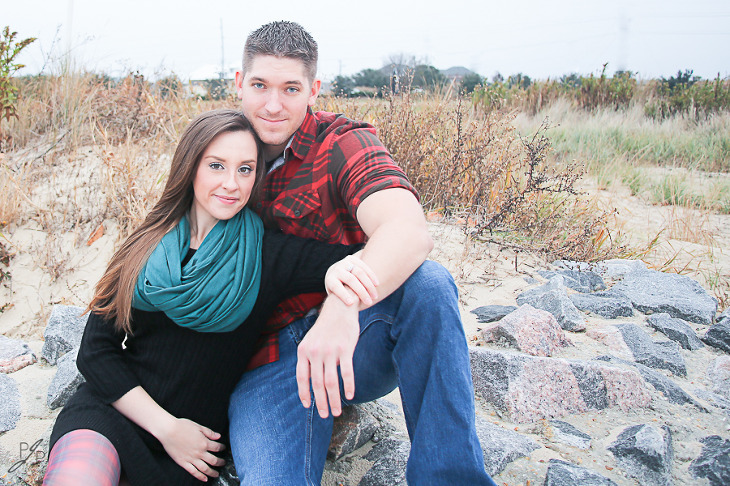 This ADORABLE couple made my weekend with their save the date session!! 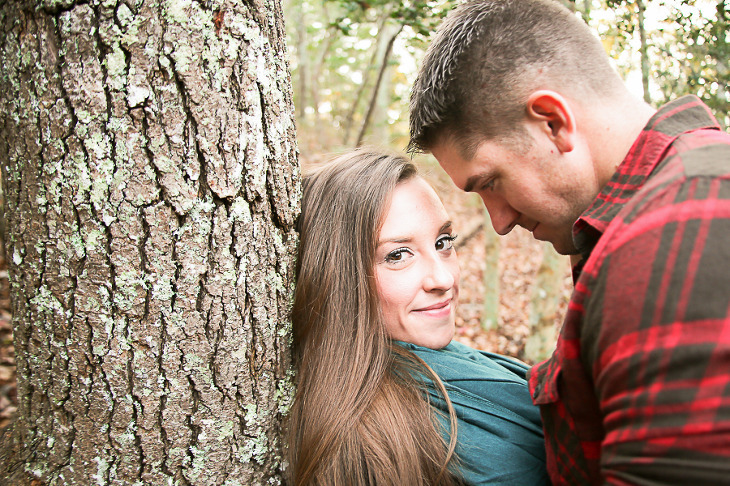 Amanda and Zach are tying the knot in June, and they wanted to do a holiday themed shoot for their save the dates, and oh my goodness this session was fun! 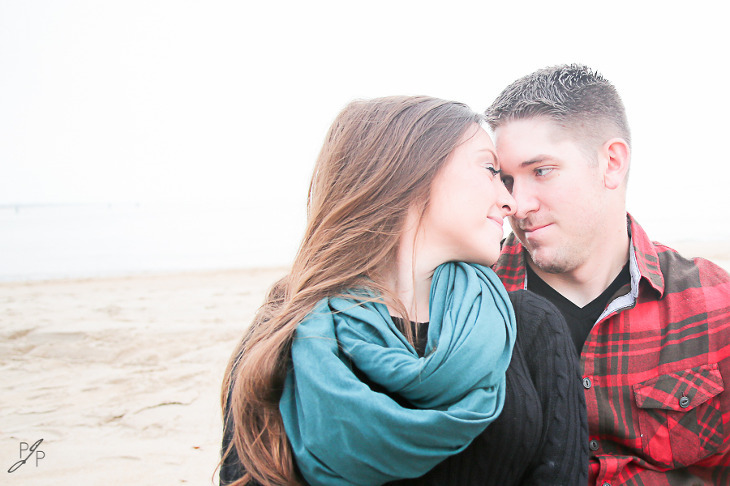 There’s nothing better for a photographer than a happy, easygoing, kinda goofy, definitely in love duo on a gorgeous day at the beach and in the fall leaves! Between Amanda’s mischievous sidelong looks, and the couple’s love of kissing, they made for a romantic, and pretty hot shoot! Thanks so much for letting me capture these memories, A and Z, I am honored to be a part of your story!